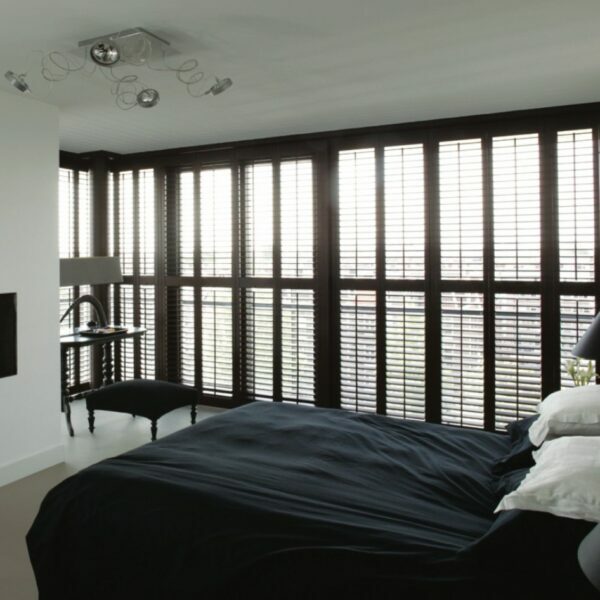 ​Norman Woodlore®shutters are made from composite wood. Normandy® shutters are made from Phoenix Wood®. Phoenix Wood comes from a tree that regenerates from its stump over a period of 7 years. 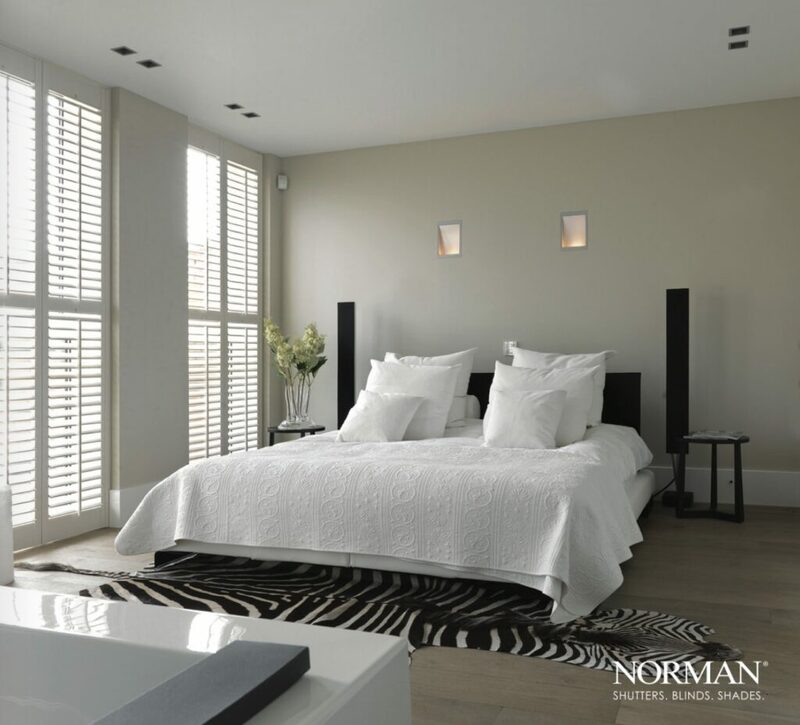 Norman Ultra is the finest wood shutter period. Made with 100% premium-selected eco-friendly hardwood. 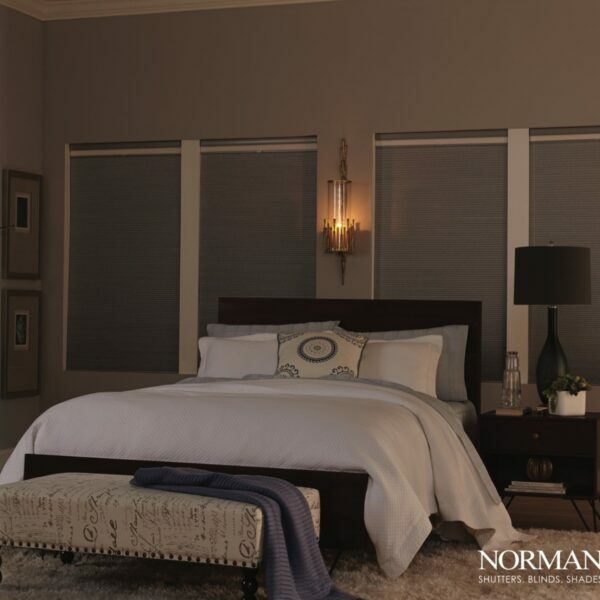 Norman®offers Invisibletilt™ for shutters. The shutters are built with no tilt rod giving you a wider view with no obstruction in the center. 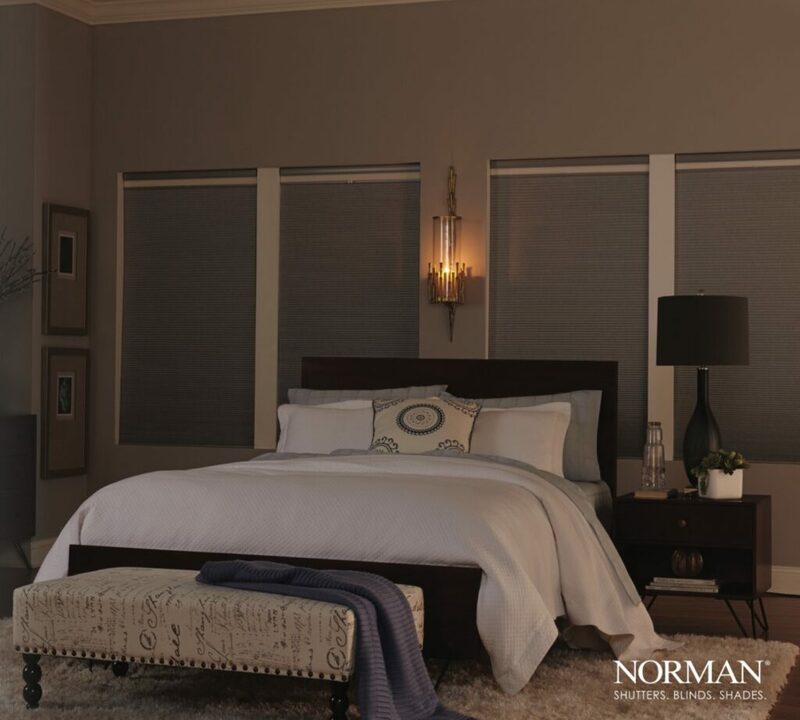 Norman PerfectTilt® is a motorization system that can control any number of shutters for up to 65 feet away. You can get an e-timer that automatically adjust your shutters even while you’re away.  This is a great option if you have second story windows or skylight windows! 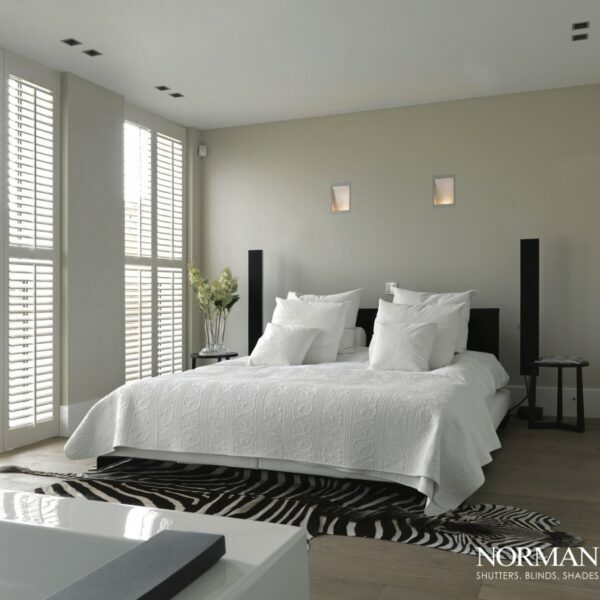 Norman Wood Shutters go through a moisture process called Prescription Wood Conditioning®. This process is done before the shutter goes to its final destination. 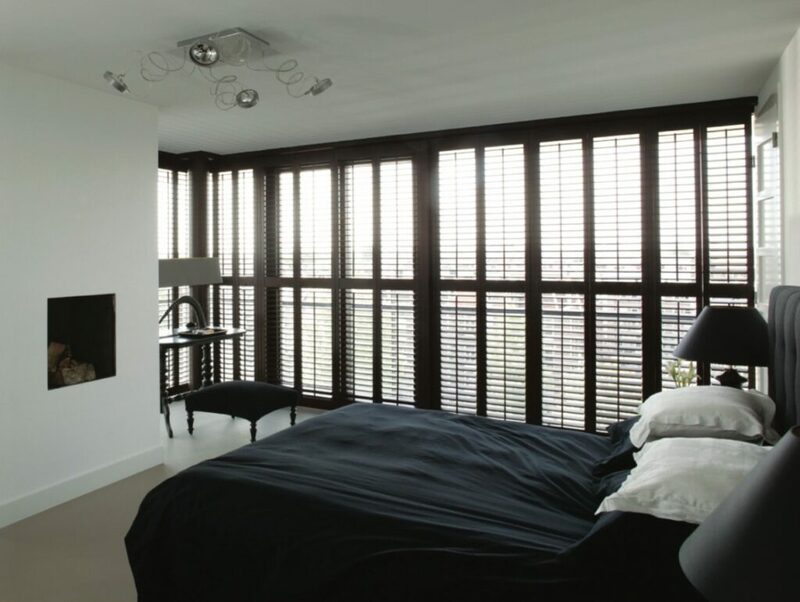 If you live in the heat of Miami, Florida, your shutters are put through a drying process that will reduce warping or swelling.